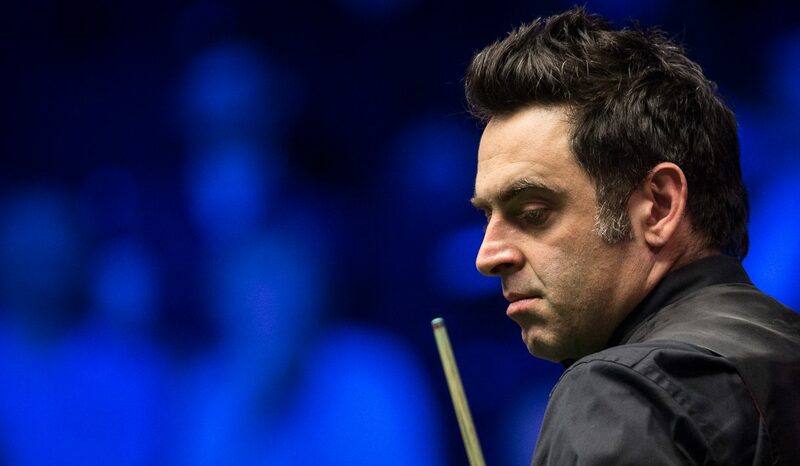 Defending champion Ronnie O’Sullivan has been drawn against Kurt Maflin in the first round of next week’s English Open. O’Sullivan beat Kyren Wilson 9-2 in last year’s final and is now set to play in a ranking event for the first time this season. He will face Norway’s Maflin on Monday October 15 (not before 1pm). Tickets are on sale now and start at just £10 – and with up to eight tables in play during the early rounds, it’s tremendous value for the chance to see many of the best cuemen on the planet show their skills. All-day tickets start at just £20, and there are still a limited number of tickets available for the showpiece final on Sunday October 21st, with all-day tickets at £55. There are also a limited number of Event Passes which give access to every session of the tournament for just £160!